يشكل فندق 298 Westside Motor Lodge بموقعه الممتاز في قلب ريكارتون نقطة انطلاق ممتازة لاستكشاف كرايستشرش. يقع مركز المدينة المثير على بعد 5 km فقط. يضفي محيط الفندق اللطيف وقربه من Charming Souvenir Store, Okeover Community Garden, Westfield Riccarton سحراً خاصاً على هذا الفندق. إن 298 Westside Motor Lodge حريص على توفير الراحة للنزلاء، فلا يوفر الموظفون جهداً في تقديم أفضل الخدمات وضمان حسن الاستقبال. يقدم هذا الفندق العديد من الخدمات الكفيلة بإرضاء أكثر الضيوف تطلباً. لقد جهزت هذه الإقامة الفندقية بعناية فائقة لتوفر مستوى عالي من الراحة. في بعض الغرف يجد النزيل تلفزيون بشاشة مسطحة, اتصال لاسلكي بالإنترنت, اتصال لاسلكي بشبكة الإنترنت (مجاني), حوض الاسترخاء, غرف لغير المدخنين. يقدم الفندق العديد من الفرص للاستجمام كمثل مسار جولف - ضمن 3 كم, حديقة. مهما كانت أسبابك لزيارة كرايستشرش، فإن 298 Westside Motor Lodge هو الخيار الأفضل لإقامة مثيرة وممتعة. The young woman in reception, Julia, stood out for her level of service. She went above our expectations. 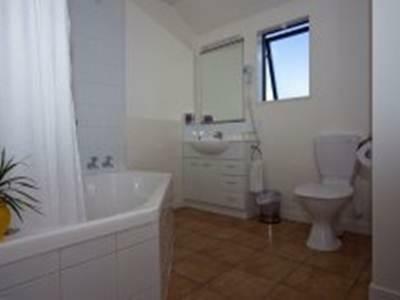 Friendly staff, clean accommodation, great location. Although on a busy road we didn't hear a thing. We were in a 2 bedroom unit the furthest away from the road. The additional oil heater was required overnight as the heat pump is on a 2 hour timer and it was a very cold night. We were super toasty with this heater though. Would happily stay again for the price we got it for. Good short term stay. Conveniently located, will return next time. 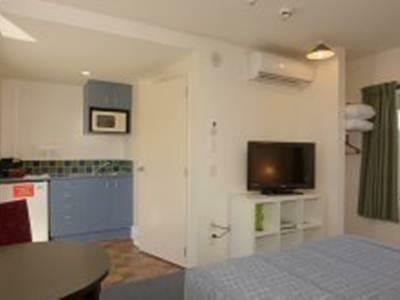 Good location close to shopping malls. Very helpful staff and the room is clean. However, the heating system is not functioning well in the room. Stayed o/night and found the staff extremely helpful. 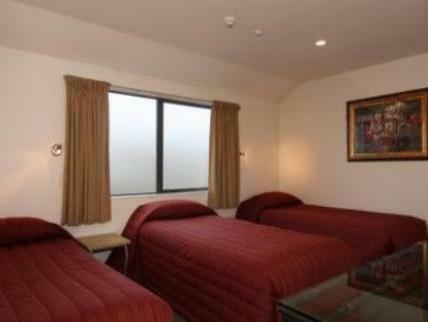 Close to airport and restaurants not far from motel. 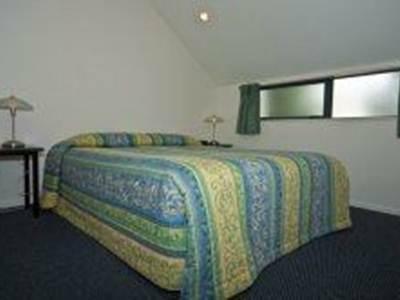 Rooms clean and comfortable - no issues and would stay again. Location is just beside the main road of Riccarton. 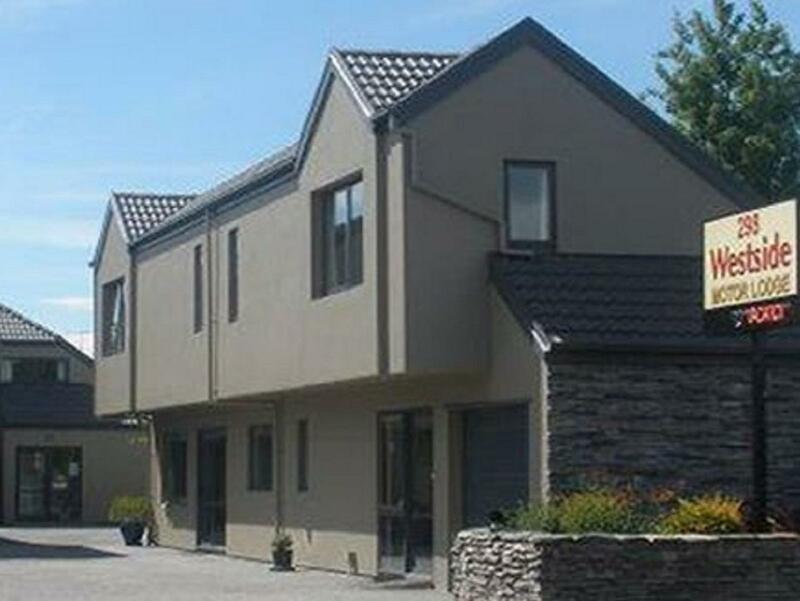 Very close (walkable) to fast food, supermarkets, restaurants and banks. Bed was comfortable, room was clean, and shower was splendid. Was quiet at night, so we were able to sleep very well. Staff were friendly, so no complains there. Prices are a lil bit more than other countries, but its expected of New Zealand. very comfortable for my family. 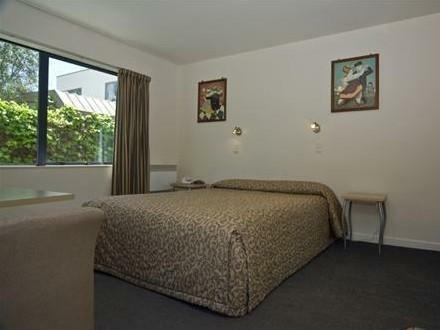 Bed very comfortable,this is the best motel i stayed in riccarton. I would recommend the Motor Lodge again, service was great and it was easy access to shopping, transport etc. public transport and shopping centre close by. 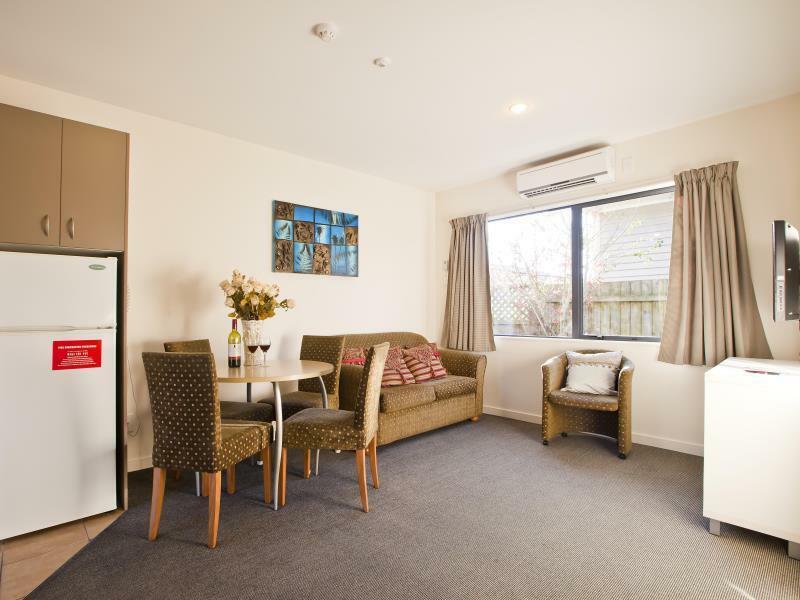 Good place for base to explore Christchurch, not sure of other rooms but was small to mid size which was fine for solo traveller, self catering. Stayed 1 night before taking Kiwirail to Greymouth. It was a pleasant stay @ 298 Motor Logde, the host is very friendly and helpful. The 3 bedrooms units was not very big but it's more than enough to accommodate 5 of us. It was clean and comfy. The hotel serves me well for my family. We had a 3 bedroom. The drawback is there is only 1 bathroom and we had to share. We had a problem in the beginning with the hot water. We had to call the staff a couple times before it was solved. Public transport is very convenient, the bus stop is just right outside our hotel. Supermarkets and food are about 10 minutes walk from here. We came during winter and the rooms were cold and only one had the portable heater available, but electric blankets were provided. Would reccomend staying there at any time - ideal host, nothing was a problem. Definately value for money.